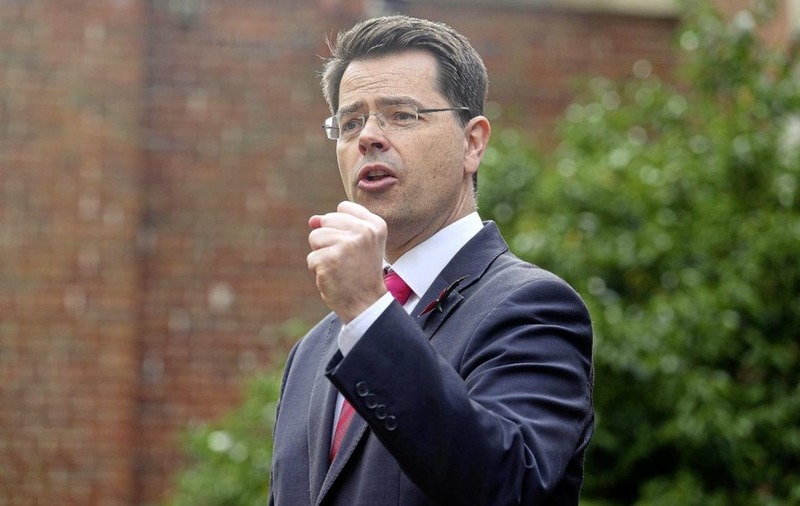 NORTHERN Ireland secretary of State James Brokenshire yesterday appeared to cast doubt on the breakthrough Brexit deal - claiming "nothing is agreed" until full negotiations are complete. Echoing comments made in earlier interview with British Brexit secretary David Davis who said last Friday's deal was not legally binding, Mr Brokenshire said Theresa May's government "will only do what is acceptable". When challenged on Taoiseach Leo Varadkar's 'understanding' about Northern Ireland remaining in alignment with the EU, Mr Brokenshire told the BBC Sunday Politics programme: "I think Leo Varadkar actually underlined that we could come to different arrangements. It wasn't about that somehow we could be in the customs union or the single market, we're not. "In fact the text states very clearly we are leaving and Northern Ireland being part of that." He later added: "It is important to state that nothing is agreed until everything is agreed." But Tánaiste and Deputy Minister for Foreign Affairs Simon Coveney last night responded to the British ministers by tweeting the agreed text on the future status of Republic and the north, which he described as a "clear and positive commitment from UK Govt". "The commitments and the principles...are made and must be upheld in all circumstances, irrespective of the nature of any future agreement between the European Union and the United Kingdom," Mr Coveney posted on social media referencing Article 46 of the agreed text. Meanwhile, Sinn Féin president Gerry Adams last expressed his concern about the agreement which he said left many "unanswered questions" about the border region and those living in the north. "The Irish government must remain focussed and vigilant," he said.